Peter Sheridan lives in Melbourne, and maintains an active teaching and performing schedule as a ‘Low Flutes’ specialist. His passion for these beautiful low-toned bass flutes have taken him to many countries including Japan, Canada, New Zealand, England, Holland and America. A supporter of new music, he has commissioned over one hundred compositions for these flutes, and has completed several innovative recordings that explore their unique sound colours for the MOVE record label. A native of New York City, Peter attended the H.S. of the Performing Arts, Turtle Bay music school, Juilliard Preparatory Division, Mannes College (BMus), and performed with the New York Youth Symphony in Carnegie Hall. He was a Graduate Teaching Assistant for the University of Arizona (MMus) and continued postgraduate work at UCLA, University of California, Los Angeles (DMA-abd). Sheridan is an enthusiastic conductor and leads the Monash University Flute Ensemble, and in 2016 was invited to conduct the opening concert for the National Flute Association Convention in San Diego, where he lead 250 flautists in new works by American and Australian composers. As a performer he has recorded on Hollywood Soundtracks for Paramount and Warner Bros. studios. He has toured throughout the Southwest of the United States and has appeared as a guest soloist and chamber musician for the Grand Canyon, Colorado and Aspen music festivals, as well as numerous Flute societies throughout America. Sheridan was a music lecturer for La Sierra University and Santa Monica College, where he was nominated “Outstanding Professor 2007. As an educator he is a Teaching Associate of the Sir Zelman Cowen School of Music, Monash University and has been invited to speak and perform as a guest lecturer for other tertiary institutions. 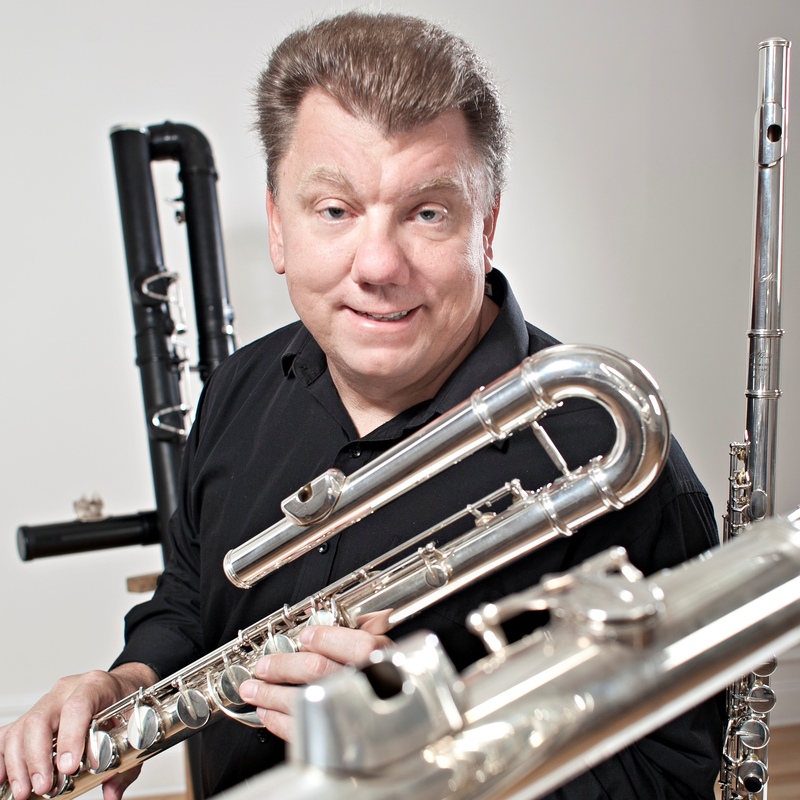 He has lead workshops and flute ensembles across the globe with presentations for the National Flute Association (USA), as well as the British, Canadian, Japanese and Australian Flute Associations. Peter is currently Head of Woodwinds for Donvale Christian College, where he coordinates the ‘Instrumental Bands Program’ and directs the Senior Concert Band.